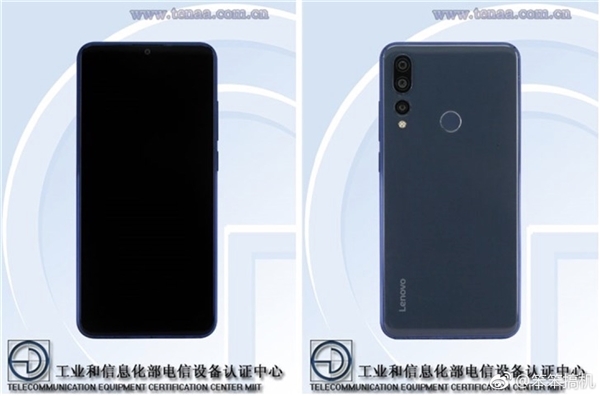 Lenovo’s marketing team today gets a medal for coming up with a release date before Huawei and Samsung for what’s expected to be the first smartphone ever to hit the market with a cut out hole camera design. 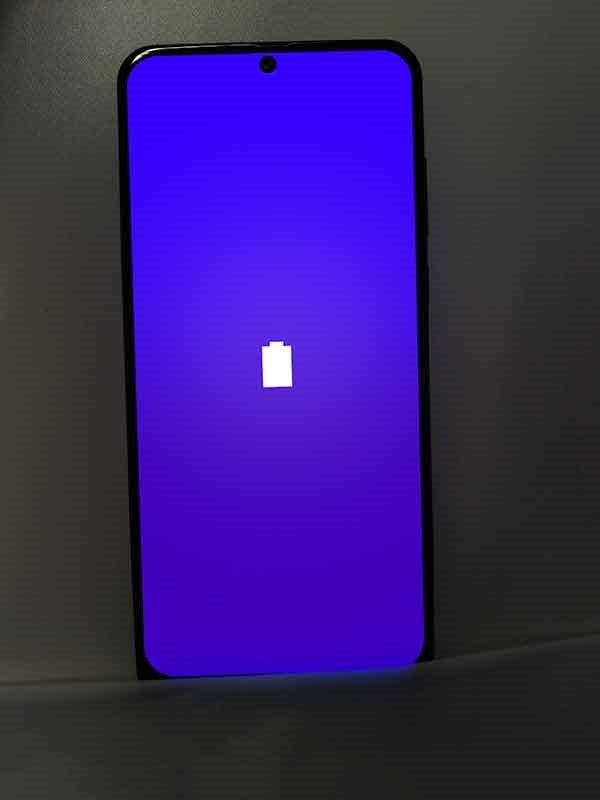 The Lenovo Z5s did indeed pop up on China’s certification site (TENAA) just last month and it was then followed by a couple of “leaks” that first showed the handset out in the wild and then teased a possible launch in the month of December. Well, after seeing Huawei scheduling the launch of the Nova 4 for December 17th and Samsung confirming the Galaxy A8s on December 10th, Chinese phone maker Lenovo checkmated them both by announcing that their camera hole-equipped handset will be unveiled on December 6th, so in just two days. While we still don’t know the core components of Lenovo’s Z5s, the smartphone has already been promoted as a “powerful and strong” device, which we assume means it’ll pack a flagship Qualcomm Snapdragon 845 CPU, otherwise it might sport a still very good Snapdragon 710 to keep costs down. Some rumors also give the Z5s equipped with the next gen Snapdragon 855, but given the company’s history as far as pre-launch claims are concerned, we’re very skeptical about that. Other specs on the Lenovo Z5s will most likely include a large 6.3-inch display, three rear cameras, a 3210mAh battery and Lenovo’s ZUI skin on top of Android. 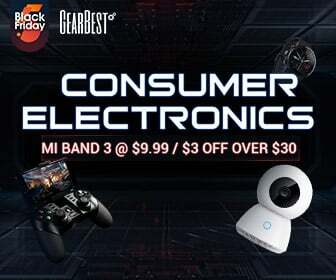 Anybody looking forward to this device? battery should have been bigger.